Sometimes I think people interpret this verse by saying that we are to forgive people only when they are kind to us. But that’s not what the Bible says. Too many Christians allow their flesh to rule them, and then wonder why they aren’t receiving God’s best in their lives. But it’s impossible to walk in the God-kind of love while allowing the flesh to rule. If we’re going to obey the Bible, we have to let the inward man rule us so we can be “kind one to another, tenderhearted, forgiving one another.”It’s only as we “put on” Christ and make no provision for the flesh (Rom. 13:14) that we will be able to forgive one another, even as God for Christ’s sake forgave us. 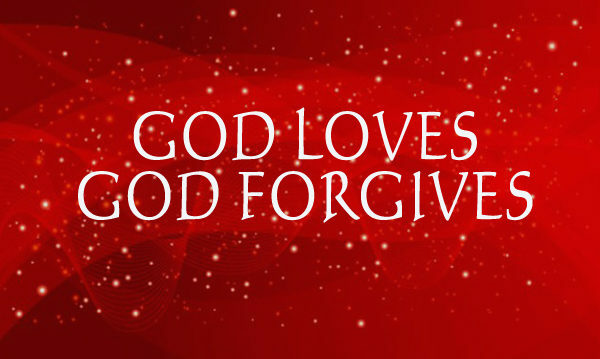 How can we forgive the way God forgives? Well, the Bible says that God is love. And the same kind of love that God is has been shed abroad in our heart, or spirit, by the Holy Spirit (Rom. 5:5). What kind of love is it? Is it natural, human love? No, it is divine love. It is the God-kind of love. 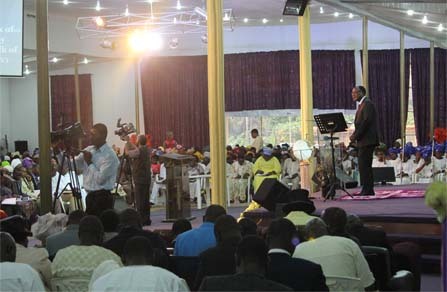 Tuesday, 5:00 pm - 8:00 pm Going On Jesus Cathedral Auditorium, Iyin Road, Ado-Ekiti, Ekiti State, Nigeria.